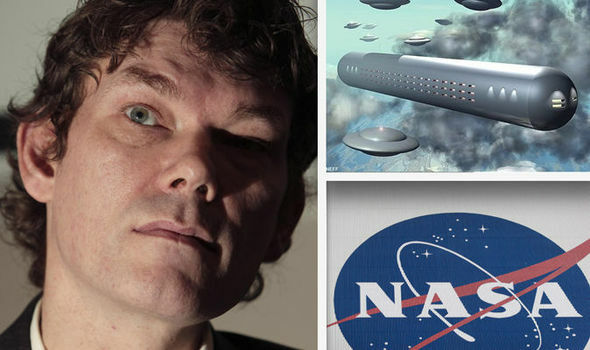 Who remembers Gary McKinnon, the Aspergers-afflicted UFO buff and hacker extraordinaire who allegedly found a list of “Extra terrestrial Officers” and a secret Space Fleet? So did Trump just announce something new, or in a round about way, expose something already in existence? 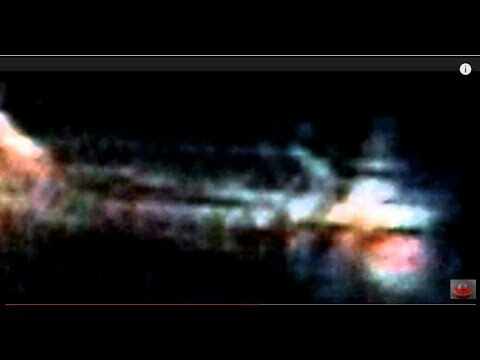 Perhaps the announcement of an Army controlled space fleet is a diversion from an existing and still secret Navy space fleet? Either way, this is no Space Race like the competition between Russia and the USA during the Cold War days. This is definitely and openly military based. 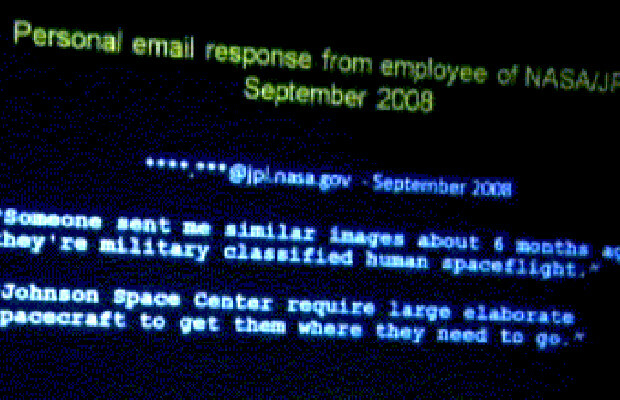 Starship Troopers, for real.